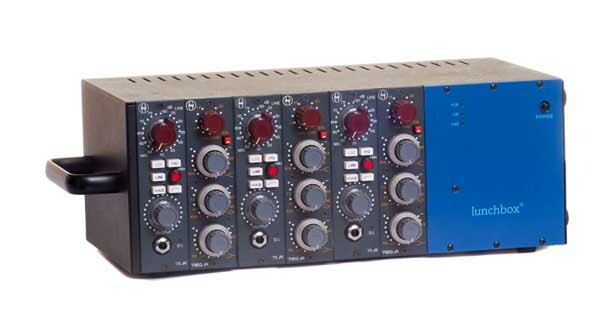 Classic Neve 1073 EQ Tone!!! Up for consideration is a brand new Heritage Audio '73EQ JR 3-band equalizer -- a modern recreation of the classic Neve 1073 EQ section, available for the first time in the API 500-Series format for racks, lunchboxes & API 1608 consoles. This is a great all-rounder classic British EQ that can be used for strings, ac.  / el. guitars and vocals. 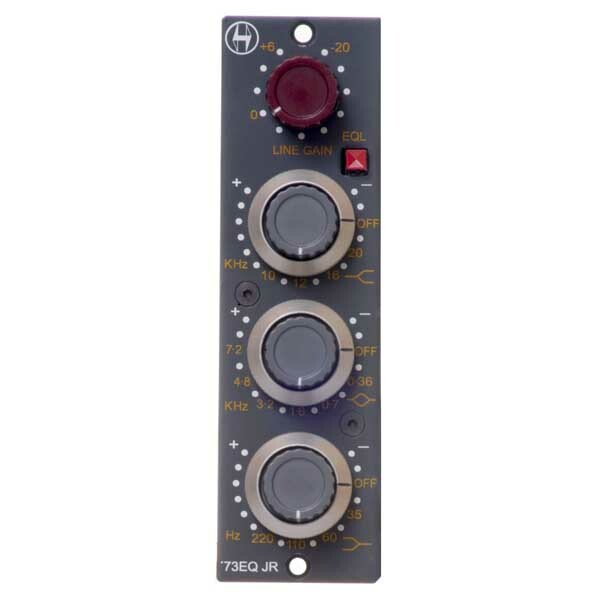 Vintage 1073 units cost $3k and up, and even the new Heritage 1073/500 mic pre EQs are selling for $2,200 each, so here is a great opportunity to own the revered Neve 1073 EQ sectcion in a 1-space 500 module, and save about $1,200!!! FIRST UNITS IN THE USA!!! 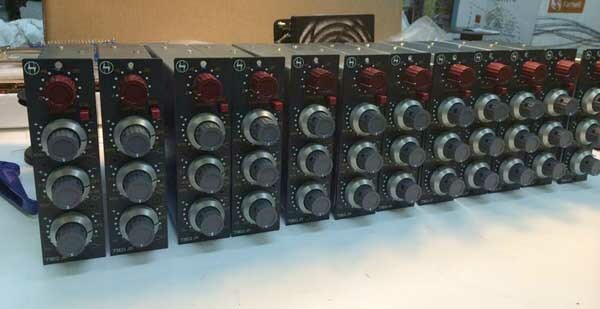 This is a brand new Heritage Audio product, and I was the first Heritage dealer to orders these '73EQ JR units, so I will be getting the first 4x units to arrive. Many people have been waiting for this product, so here is you chance to jump to the front of the line!!! '73EQ JR's have a great vintage character and tone tone that imparts a smoothness and musicality to your tracks. 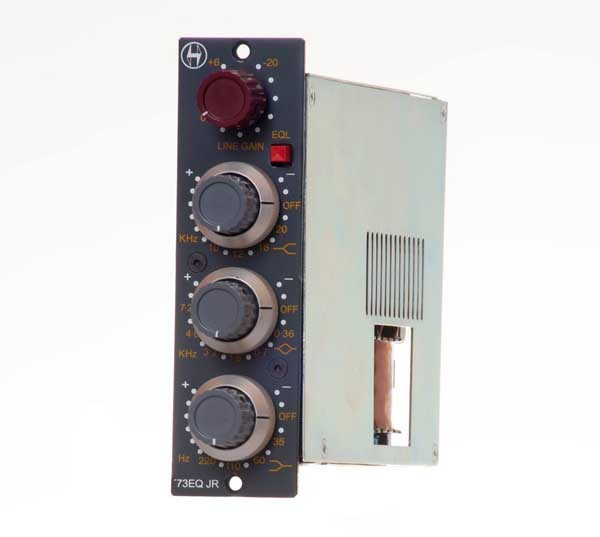 The '73EQJR offers the modern, up-to-date technology focused on exactly replicating the classic Neve EQ design from the 1073, and gives your sound a warmth and glow that you just can't get with any other design. USA shipping is FREE via UPS Ground. Satisfaction Guaranteed, with a 3-day return, buyer pays shipping, so please ask questions first. 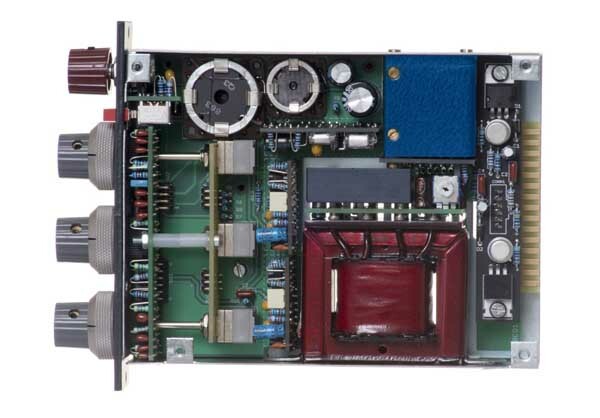 This auction is for a single Heritage Audio '73EQ JR EQ module. No other accessories are included.